PB Furnishings build a few pieces of furniture in a year specific to customers needs and wishes and are made from the best hardwoods available. As part of our made to order service we create sofabeds. Bring back the comfort to your sofa or chair by replacing your worn cushions. We offer a wide choice of foams available in any shape or size suiting your comfort needs. 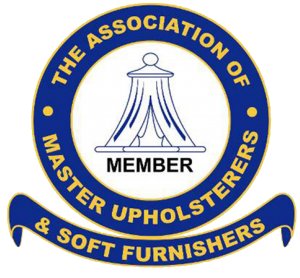 Also as part of our re-upholstery service for furniture such as sofas and dining chairs.